All about Germany as a tourism destination. 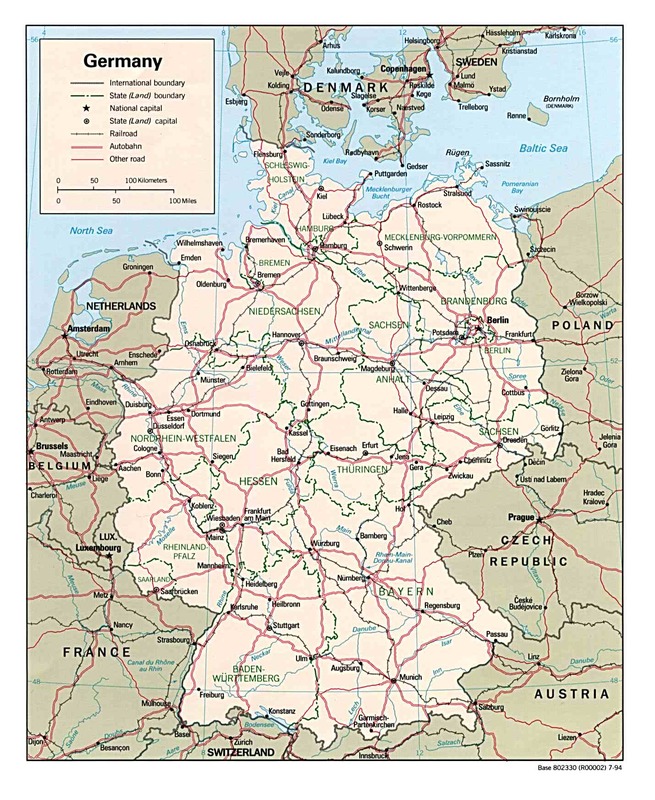 Itinerary for the most popular tourist route in Germany. A list of festivals in August. Information about the Oktoberfest in Munich. How and where Carnival is celebrated in Germany. The best Christmas Markets and how to get there. The top German music festivals. Travelling Europe by train with an Interrail ticket. Information on living and working in Germany as a foreigner. Information on learning German in Germany with the Goethe Institute. Information on the German American Partnership Program. German meetup groups in the San Diego area.